Devinjit Singh is a Managing Director at the Carlyle Group focused on significant growth capital and buyout opportunities across sectors in India. He is based in Mumbai. 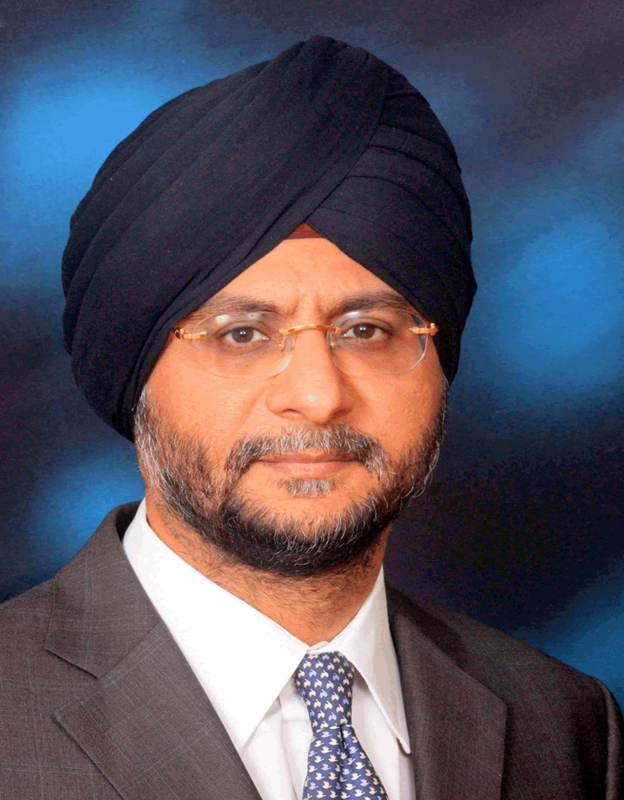 Prior to joining Carlyle, Singh was Managing Director and head of Citigroup's Mergers & Acquisitions business in India. In this role, he led several landscape-changing transactions including Tata's acquisition of Jaguar and Land Rover from Ford, Wipro's acquisition of Infocrossing, the sale of Larsen and Toubro's RMC business to Lafarge, and the sale of Punjab Tractors to Mahindra and Mahindra. In previous assignments at Citigroup, Singh advised and led several capital raisings for India's leading corporates including HDFC, SBI, Axis Bank, Ranbaxy Laboratories, Dr. Reddys, Tata Motors, Ashok Leyland, M&M, Amtek Auto, Punj Lloyd and IVRCL. Singh received his MBA from The Fuqua School of Business at Duke University, and has a B.A. (Honors) in Mathematics from the University of Delhi.